SKU: 1. Category: Uncategorized. Tags: ozone generator, ozone plug in, ozone plugin, plug in, plug in ozone machine, plugin. 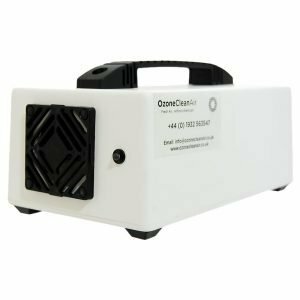 This Ozone Clean Air portable plugin ozone generator device is small and easy to use, making it the ideal solution for everyday use in the home and also at work. The plug in can be used in a wide range of situations, such as bedrooms, kitchens and preparation areas, offices and staff areas, smoking rooms, lounges and bar areas, mobile homes, caravans and pretty much anything else you can think of. 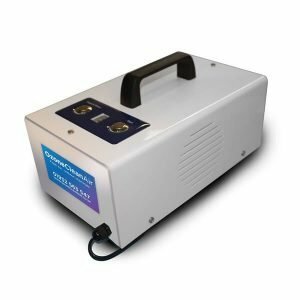 This ozone generator is small and lightweight design enables our customers to easily keep it with them when they travel. It is an invaluable tool when staying in hotels as it will remove any stale smells which may be lingering in the room. Additionally it’s compact design means that it is easy on the eye in the home and fits comfortably into any lifestyle. The plug in device is easily affordable and could even save you money as it completely removes the need to purchase costly air fresheners and oil refills. 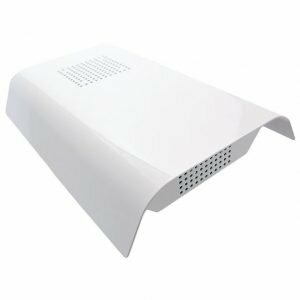 It is much more efficient than these temporary solutions as they are designed to mask odours; whereas the Ozone Clean Air Plug in has been created to purify the air by eradicating the cause of odours. This device can also reduce the risk of transferring low level bugs such as cold and flu viruses by physically destroying bacteria. 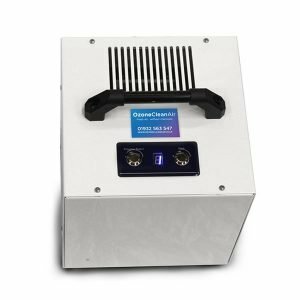 Some additional areas where the plug in ozone generator can be used include reception areas in residential homes, restaurants, gymnasiums, nurseries, farms and pet shops. Easy to Install, just plug into any wall socket.